"Plumbing Done Right" Riverway Plumbing, in Bloomington, IN, is the area’s plumbing specialist serving all of Monroe County and surrounding areas since 2009. 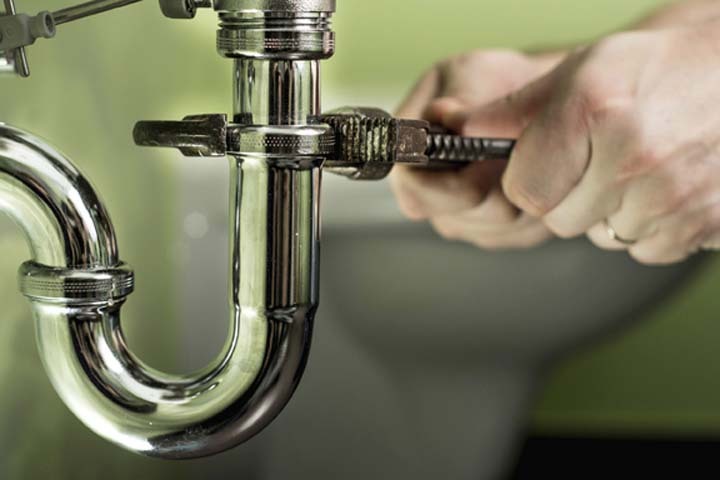 We specialize in drain cleaning, plumbing, excavating, water conditioning and more. 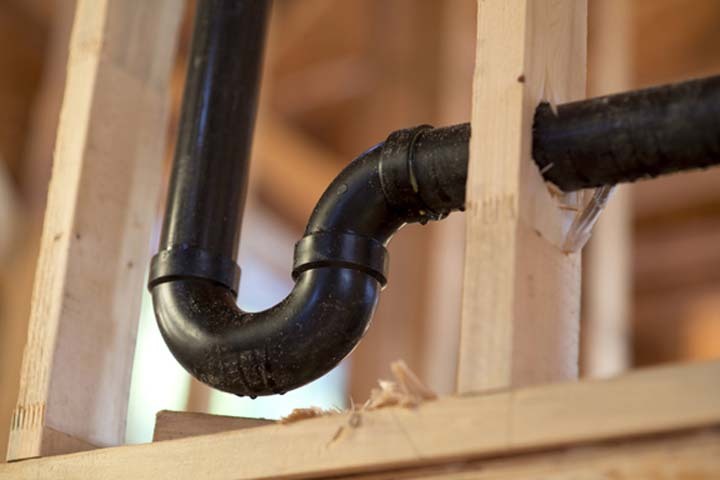 We also offer plumbing for new construction projects. 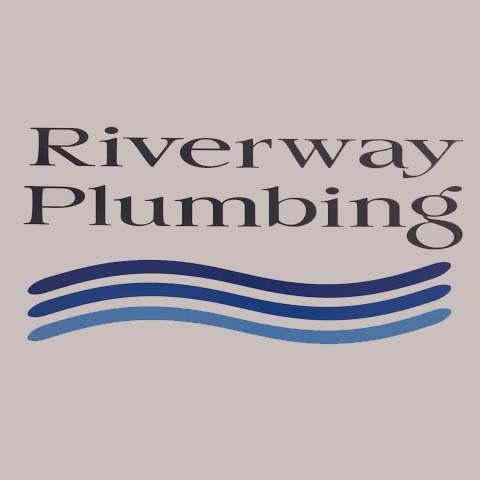 For all your residential and commercial plumbing needs, including 24-hour emergency service, call Riverway Plumbing, in Bloomington today. Bathroom Remodels, Kitchen Remodels, Residential, Light Commercial and New Construction, Home, Light Commercial and Commercial Remodeling, Residential and Commercial Service, Water Heaters, Well Service, Frozen Pipes, Flooded Basements, Much More!